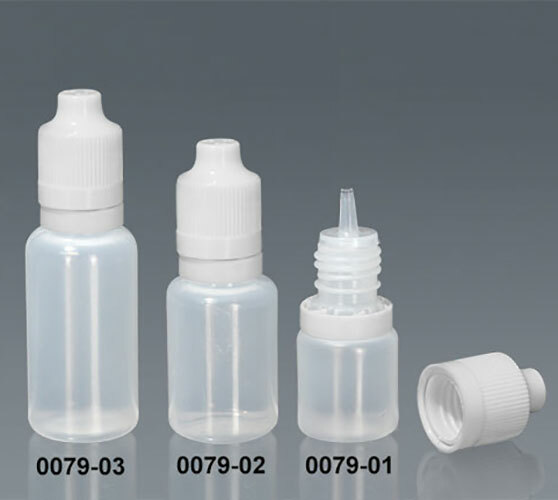 Push the cap down and turn to remove it, the tamper evident ring will tear from the bottom of the cap and remain on the neck of the bottle. 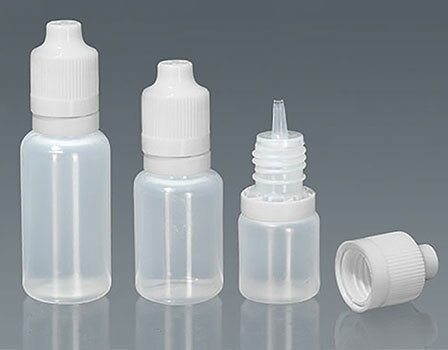 These natural LDPE dropper bottles come with natural thin tip dropper inserts and white ribbed caps that are both child resistant and tamper evident. 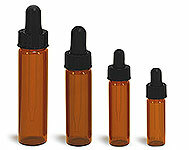 The streaming dropper tips allow for the continuous flow of a small amount of product. 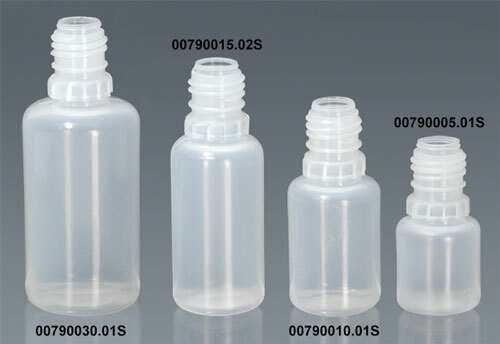 These plastic bottles are composed of flexible LDPE making it easy to release liquid products.